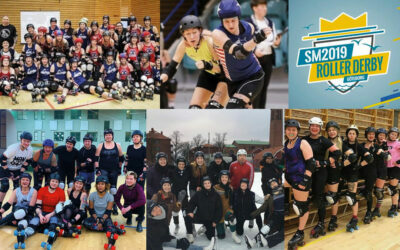 Dock City Rollers is a Roller Derby league right in the heart of Sweden – Gothenburg. 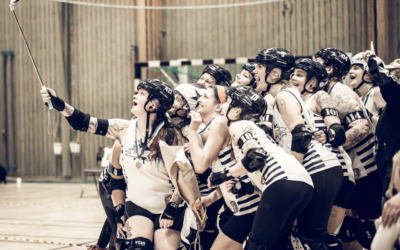 The league was founded in December 2012 and consists of a group of passionate, dedicated people who all share the love for the greatest sport in the world: Roller Derby. The foundation of our league is built from a lot of hard work and love. We laugh, sweat and improve together as a team. Dock City Rollers bring home the Silver medal! 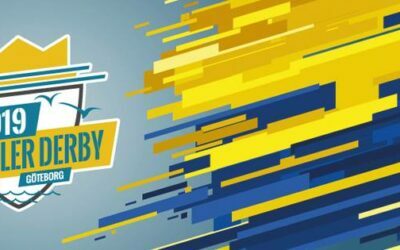 Roller Derby spring is finally here!